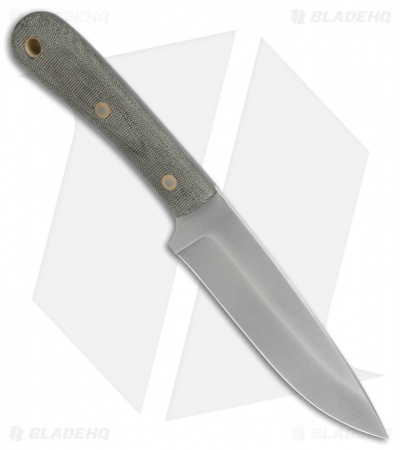 This Scout Patriot model has an OD green Micarta handle and a satin finished, saber ground blade. The Scout Platoon fixed blade from BHK offers a large, hefty design for making light work of your heaviest jobs. 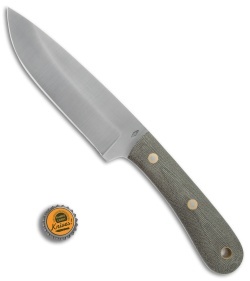 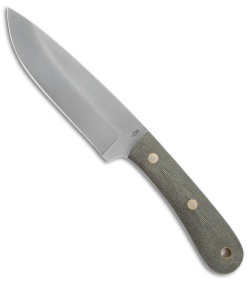 It features a full tang O1 steel blade with a scandi grind for a tough, durable blade edge. The handle is made from smooth rounded micarta that provides minimal hotspots and gripping comfort. 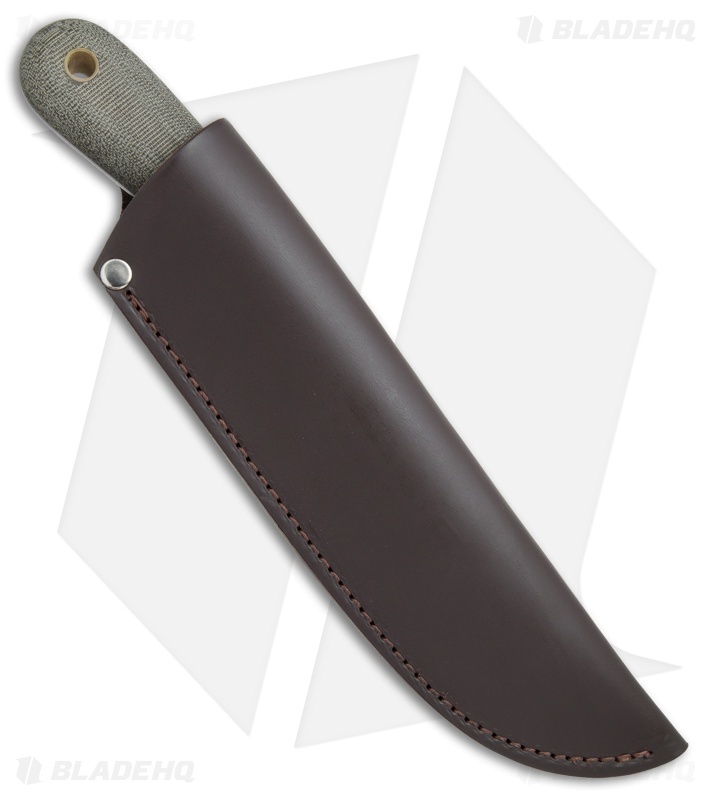 Item includes a heavy duty leather sheath.